Rebecca was diagnosed with Rhabdomyosarcoma in July 2017. Rebecca lived with her mum Dana and stepfather Doug. 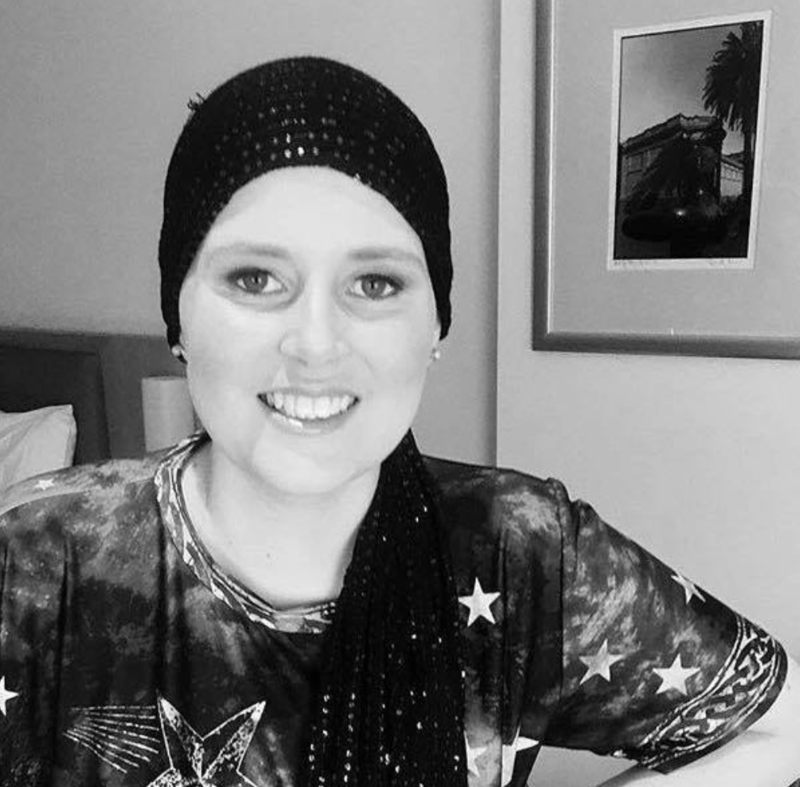 Rebecca under went chemotherapy and responded very well to chemotherapy treatment. Rebecca fought hard but sadly a recurrence came through and Rebecca collected her angel wings on 13th of December 2017 at the young age of 17. Rebecca collected her angel wings before Fight for Connar could assist her and her family. The Fight for Connar team send our deepest condolences and we pray for a cure.